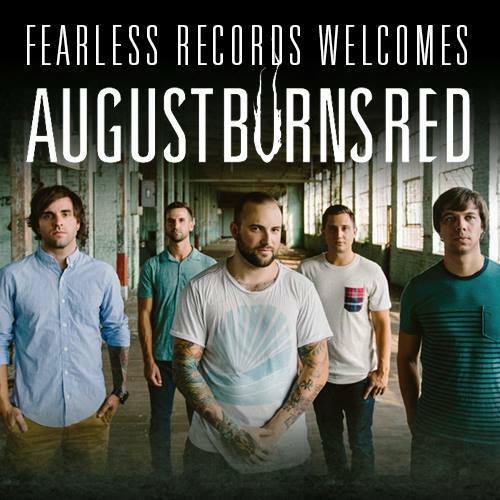 After almost a decade with Solid State records, metal power-house, August Burns Red has signed to Fearless Records. JB Brubaker of ABR posted a short note to fans on their Facebook site earlier today. We are all extremely excited to be a part of the Fearless Records Family. Fearless has done an amazing job building a community within the label as well as a bunch of our friends bands and careers. We can’t wait to see what they can do with ABR. Solid State Records shared a congratulatory message to ABR upon the announcement. There are absolutely zero hard feelings, and we can’t wait to hear the new record. We have had the privilege of working with August Burns Red from the very beginning. Thanks to the band for their integrity, hard work, crushing music as well as to the killer fans that have supported them. We’ve loved every minute of it. To Jake, JB, Brent, Matt and Dustin – we say thanks for the years and wish you the best in the future! Fearless Records plans to release a new August Burns Red album during 2015.